The ibis budget Ancenis (formerly Etap Hotel) is Ancenis' economy hotel (5 minutes from the town). 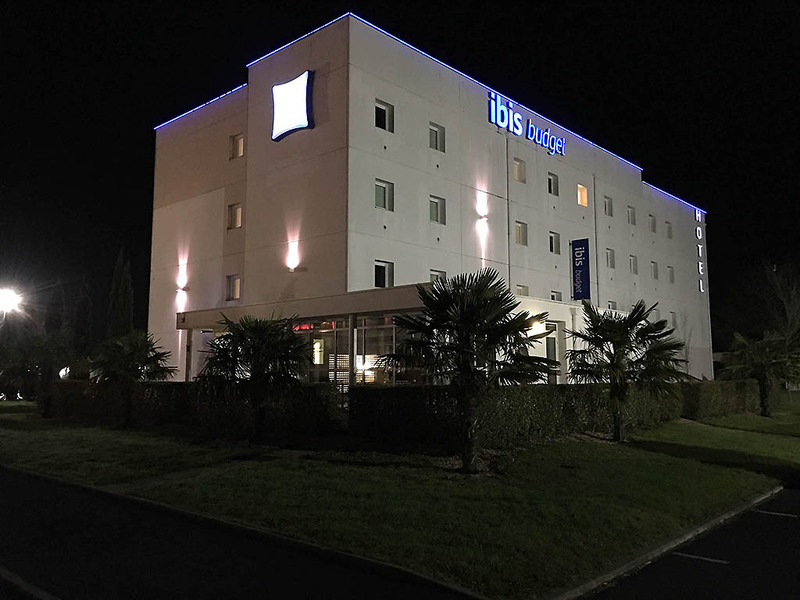 Between Nantes (20 minutes) and Angers (35 minutes), our hotel and restaurant are open 7 days a week and are ideally located 1.2 miles (2 km) from exit 20 o f the A11, the Aéropôle, a go-karting track and international industries. Explore the Loire on foot, by bike or by boat departing from Ancenis or Oudon. Stay in a modern and inviting room, designed for 1 to 3 people. Lovely park and play area.